NEW regulations requiring kilojoule menu labelling are working to reduce kilojoule intake, marking a consumer trend for information that’s hard to ignore – both legally and health-wise. The new regulations, in Victoria, join that state with NSW, Queensland, NSW, ACT, and South Australia in requiring take-away chains to provide kilojoule labelling on products that are standard across all stores. Though there are some important differences in the Victorian laws. See our report. VicHealth figures show kilojoule menu labelling in NSW have produced a 15 per cent decrease in the average amount of kilojoules purchased from fast food chains after it was legislated, indicating that consumers do pay attention to kilojoule labelling when it is visible. 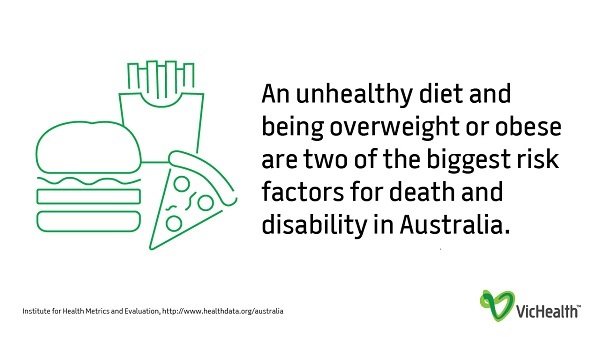 The Victorian laws, which came into effect on May 1, followed years of lobbying, including a VicHealth-Herald Sun reader poll in 2015 that found 87 per cent agreed information including kilojoules should be shown on menus in all chain restaurants and fast food outlets. 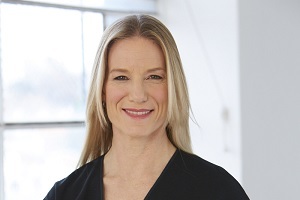 VicHealth CEO Jerril Rechter told Australian Food News mandating clear kilojoule labelling in all major chain fast food outlets is empowering consumers to make healthier food choices. “Victorians are consuming far too many foods that are high in energy, saturated fat, salt and added sugars, which increases the risks of becoming overweight or obese and developing heart disease and type 2 diabetes,” she says. 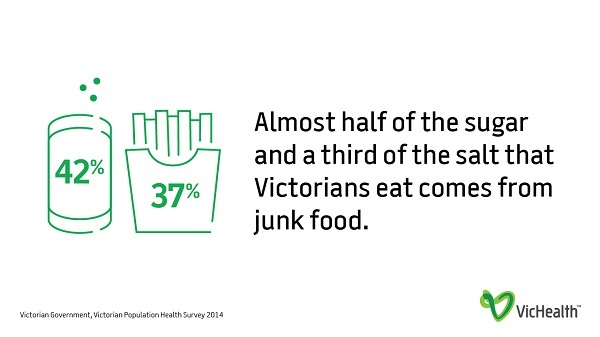 “About two-thirds of Victorians are overweight or obese, which is estimated to cost the Victorian economy $14.4 billion a year so it really is critical to address this epidemic.